3 years after Black Rain, Ozzy returns with a new axeman and a new 11-track LP. So does Scream, Ozzy's tenth studio album, succeed in creating anthems reminiscent of the era of Bizzard of Ozz? After Black Rain, I kind of had the feeling that Ozzy has lost his touch with his brand of catchy rock/metal anthems. Although he had Zakk Wylde back then, Black Rain just felt like it lacked punch somewhere. There might be people that would disagree, but personally, I didn''t think that Black Rain the best that Ozzy can write. 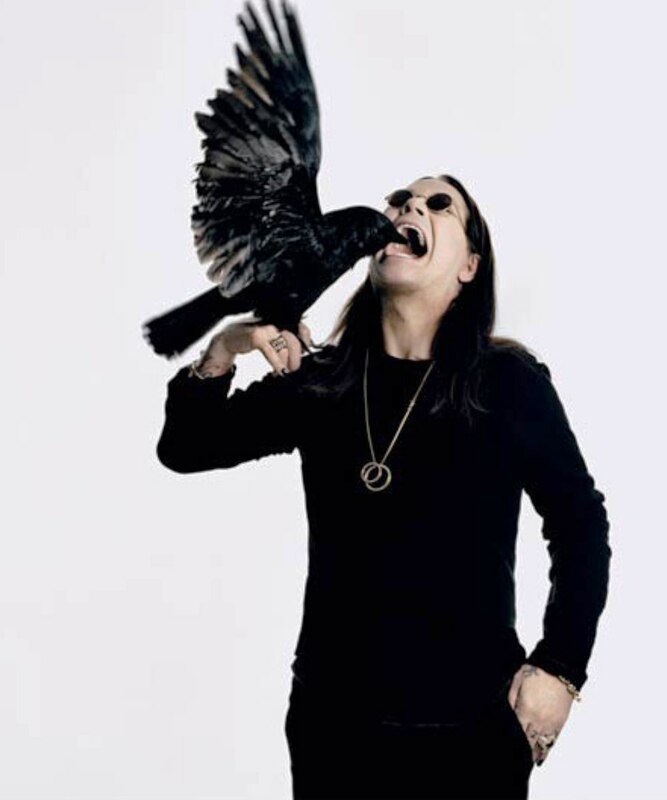 So now with Scream, I was abit skeptical on whether Ozzy will be improving his music for the benefit of his fans or just churning out another album just to tell the world that the Prince of Darkness is still alive and hopping. With all the assumptions of Scream being another mediocre album, I was impressed when I gave it a listen.The level of heaviness introduced in this album is just earth shattering. Let It Die, Diggin' Me Down, Crucify and I Want More proves that Ozzy has not forgotten how to treat his loyal fans to killer riffs, face melting solos and catchy singing. On the musical side of Scream, Gus G is an amazing guitarist, no comparison to the great Zakk Wylde as both are great in their own way, but this guy has amazing chops that just makes the music to Scream have a life of its own. Guitars aside, Tommy Clufetos (formerly of Rob Zombie) is another reason to love this album for its music. He manages to make fitting drumbeats for almost all of the songs on Scream and lends alot to the overall heaviness of Scream. 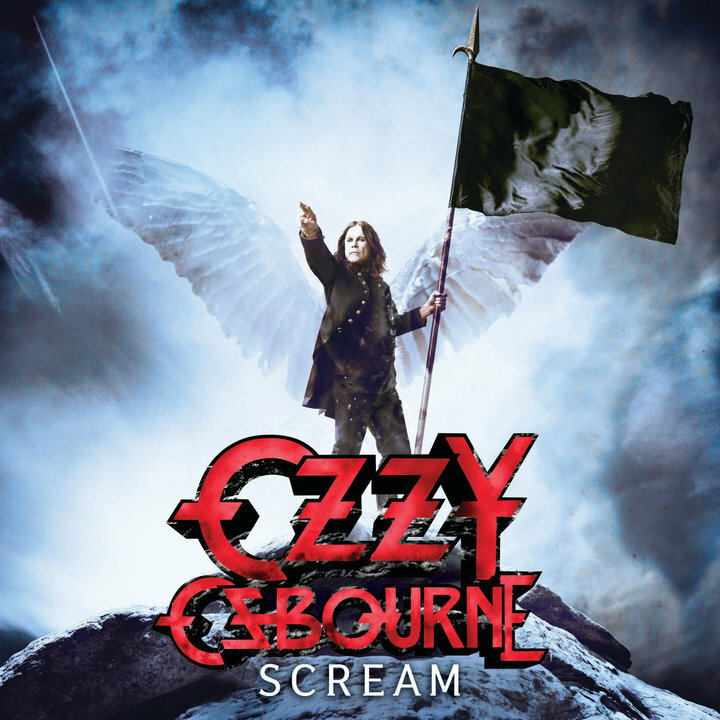 Pretty much, everything on Scream is good and listenable even with Ozzy's recent obsession with vocal enhancements that make him appear like a weak vocalist. However, I think he really should not try those vocal parts that are just not "Ozzy". With 49 minutes of rocking out, you will amazed that you will left craving for more even after I Love You All trails off. So put this album on repeat, get those spare bats to chew on and a spare neck cause you'll definitely need it after headbanging to almost every song. Ozzy did not just release Scream to tell the world that The Prince of Darkness is still alive, but he went the extra mile to tell the world that he's back with music heavier than Hell.